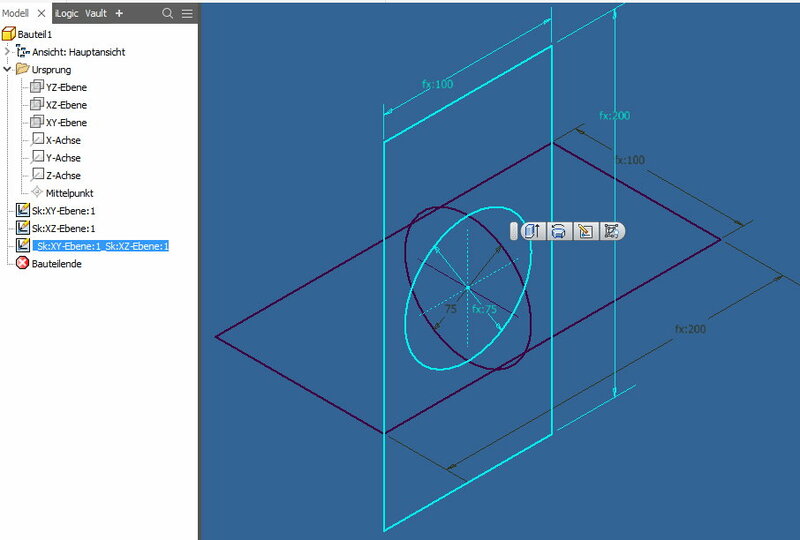 Our Copy Sketch tool allows you to copy an existing sketch to a work plane. This is also possible with the Windows Copy / Paste function. However, Inventor then generates new parameters and links them to the parameters of the original sketch. Especially when working with user-defined parameters, this is not desirable. Our tool “remembers” the contents of the parameters and restores them in the copied sketch. With Multicopy , you can save multiple sketches in a new sketch, regardless of their original work plane. Select several sketches and choose Copy Sketch and then the target work plane. All selected sketches will be copied to the new target work plane.